Home of Root-Doctor Rev. James. the great proportion of the members of a people that determines the group character and that tends to preserve its characteristic form of civilization and its customs, arts and crafts, legends, traditions, and superstitions from generation to generation. originating or traditional with the common people of a country or region and typically reflecting their lifestyle. to summon by or as if by invocation or incantation. to affect or effect by or as if by magic. to summon a devil or spirit by invocation or incantation. 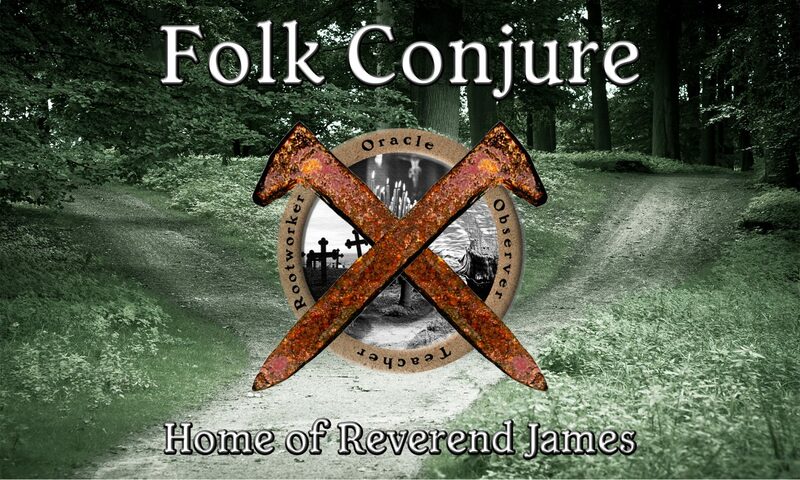 Here at Folk Conjure, it is our mission to preserve, revive and share the practices of various folk magickal and spiritual practices from all over the world.